Premium dedicated Internet access service for enterprises needing a high-quality, mission critical connection to the Internet. Fiber-optic reliability and scalable speeds are ideal to meet businesses’ Internet access requirements. Symmetrical bandwidth that is scalable from 5Mb to 1GIG and delivered via high-speed metropolitan area network, using next-generation Gigabit Ethernet, equipment and technologies. Single-, dual- and multi-homed options available based on customer high availability, load balancing, or link redundancy requirements. Enterprise-grade network and performance guarantees and financial recoveries for network delivery, latency, data delivery and service response time. Utilizing state-of-the-art, multi-service national fiber-optic backbone, supporting Internet, Metro Ethernet, voice and video traffic via a fully self-healing MPLS-based network. IPMR enables eligible customers to access and view Utilization and Throughput metrics for their Internet connections. By logging in to the secure Curro network monitoring portal, users can customize time periods and reporting options. We support current and emerging IP addressing options and provide a dual-stack feature, which enables customers to maintain their current network environment while helping prepare and implement their transition to IPv6. Equiinet manages and optimizes the design, implementation, and maintenance of your Equiinet router and WAN for your Ethernet, IP-VPN or Internet service. Don't want to switch from your current provider? No problem. Fiber-optic facilities to the customer premise, using next generation technology/equipment. Find a great package at the right price. 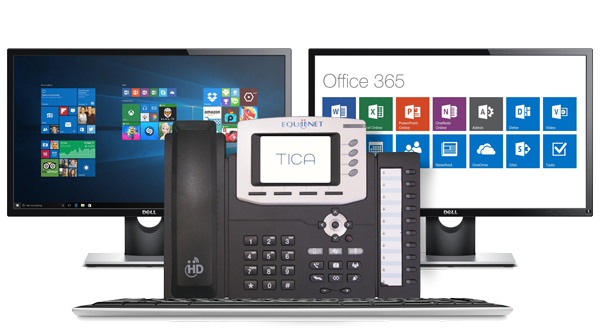 By choosing Equiinet, you get the best of Internet Service and Business Telephone Solutions. You get a complete solution from one provider with one bill. Equiinet is your one-source provider for billing and customer service. Oh, and did we mention Equiinet High Speed Internet users receive free Microsoft Office 365 licensing? Equiinet provides everything your business needs. We Service You in More Locations. Equiinet's global reach extends to more than 50 countries. Our US, United Kingdom and Chinese offices have over 20 years of experience serving global customers. Equiinet can provide you with Internet services in your multiple locations. Equiinet has deployed over 50,000 systems. 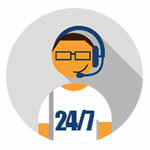 We are the leader in exceptional customer support. Learn more about Equiinet's 20 years in business.